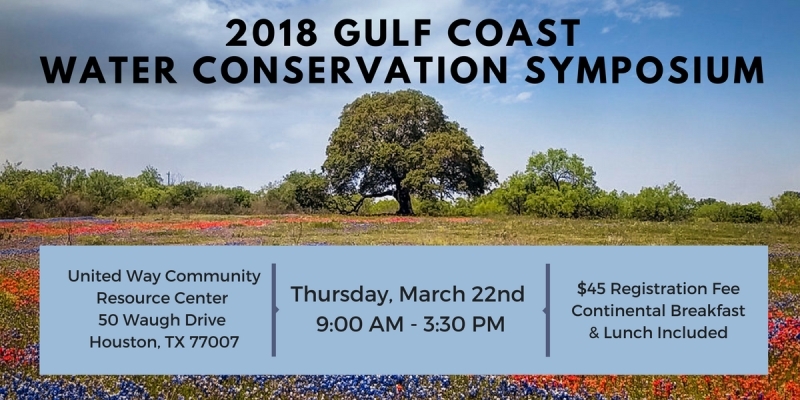 The annual Gulf Coast Water Conservation Symposium provides water professionals with the information needed to implement successful water conservation programs, effectively engage customers, and plan for the future. Learn from state and national experts about the latest approaches, what is coming next and best practices for maximum efficiency gains. How to effectively use social media to deliver water conservation messaging to customers and stakeholders, as well as local journalists. Gulf Coast weather future: which weather events are signs of things to come, and which are just the weather up to its old tricks.